Going on holiday doesn’t have to mean hopping on a plane and flying off to far-flung destinations – you can have just as good a time right on your very doorstep. 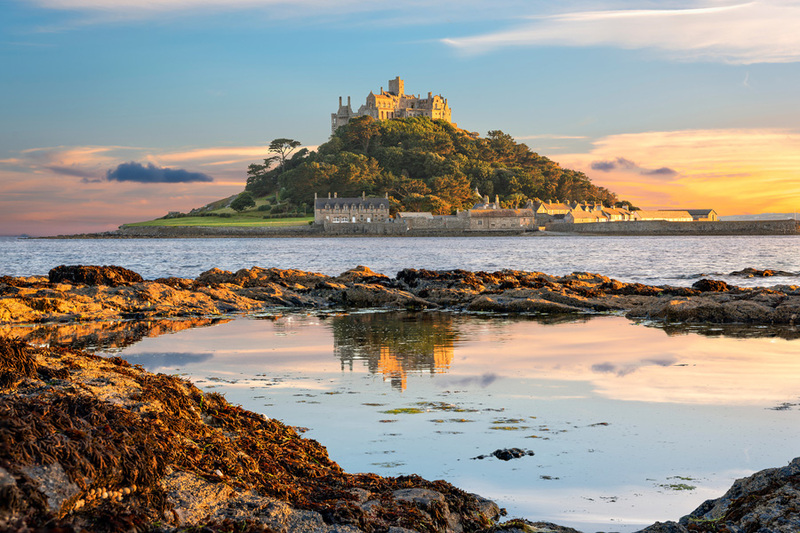 There are all sorts of amazing places in the UK that you should do your best to visit – and it seems as though Cornwall and Devon are proving to be particularly appealing to lots of you at the moment. New Travelodge research has just revealed that these two counties are in fact the most popular staycation destinations for this year, followed by the Lake District, London, North Wales, the Scottish Highlands, Edinburgh, Blackpool, the Norfolk Broads and the Isle of Wight. So what can you get up to in Devon and Cornwall if you do decide to head to the south on your jolly holidays this year? In Devon, there’s Exmoor Zoo, Dartmoor Zoological Park, Combe Martin Wildlife and Dinosaur Park, Go Ape, The Big Sheep and Totnes Rare Breeds Farm to name just a few – all perfect family-friendly holiday ideas. Or if you find yourself drawn more to Cornwall, there’s the Eden Project, The Camel Centre in Helston (where you can all go camel-riding!) and St Ives Surf School to keep you all entertained. And don’t forget that Cornwall is the perfect place to go to find out all about pirates and smugglers, which your little ones are sure to love. Visit Prussia Cove to find out about notorious smuggler John Carter (who went by the moniker the King of Prussia) and his brothers, or follow some of the historic walking tours recently featured in the Guardian to really get to know the county’s most famous smuggling family. 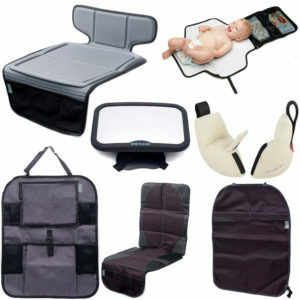 Don’t forget the portable changing mat when off on your holidays! 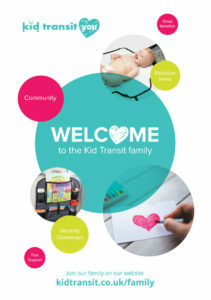 You can find these and lots more products for happy travelling with children on the Kid Transit site. Previous Post: « Do You Use Public Toilet Changing Mats? Giveaways, discounts, and of course fantastic articles sent straight to your inbox? Just pop your email in the box below.